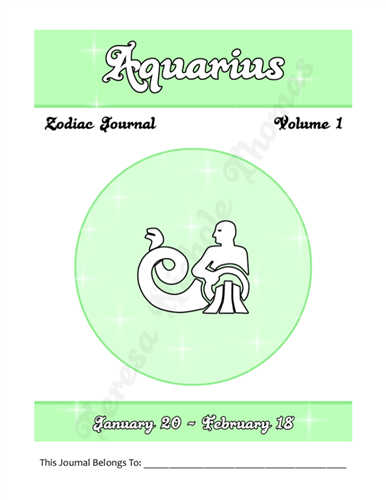 This is Volume 1 of the Aquarius Zodiac Series. 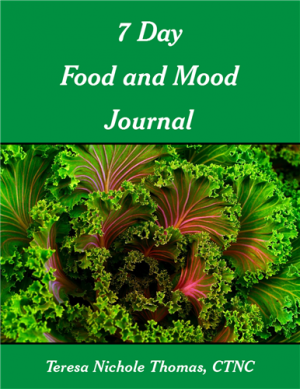 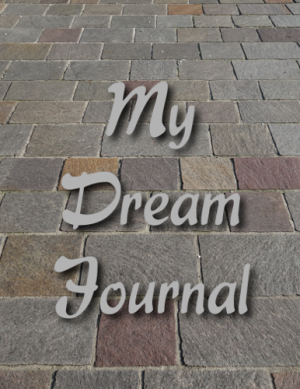 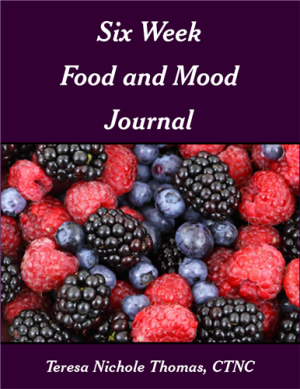 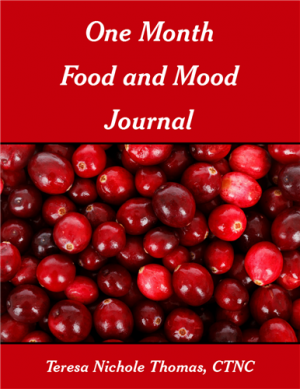 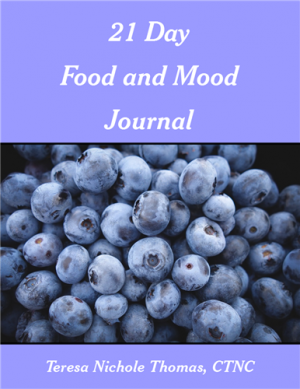 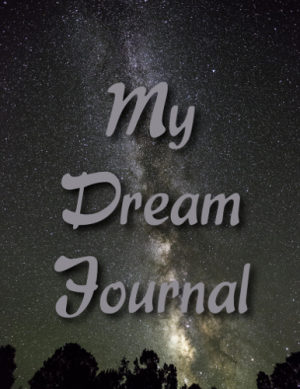 The journal includes 35 lined pages and 35 unlined (blank) pages. 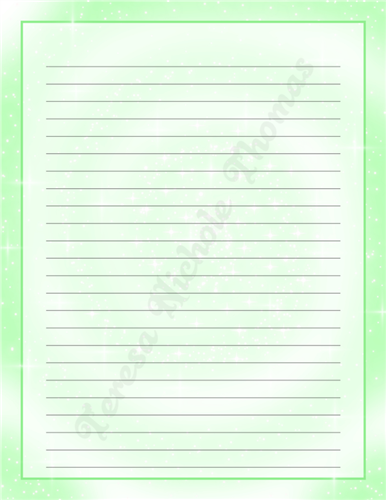 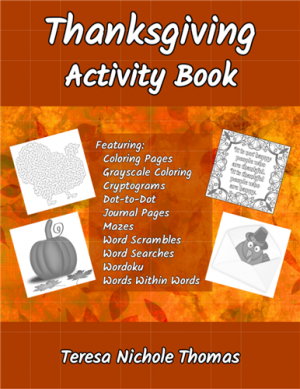 Each page features a swirl and stars background with plenty of room to write or draw whatever is on your mind. 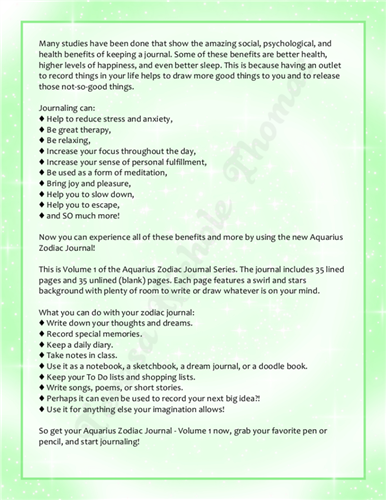 Now you can experience all of these benefits and more by using the new Aquarius Zodiac Journal! 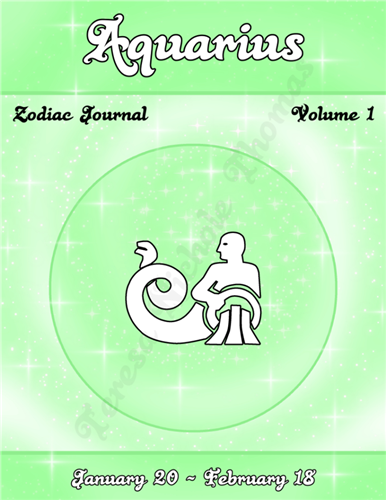 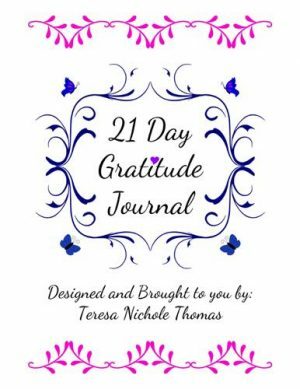 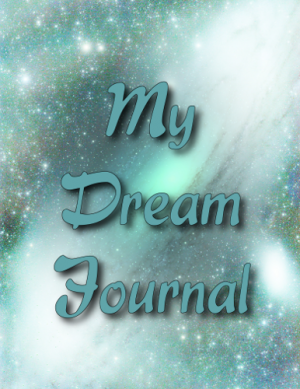 So press the Add to Cart button, go to the Checkout page, download and print your new zodiac journal, grab your favorite pen or pencil, and start journaling!